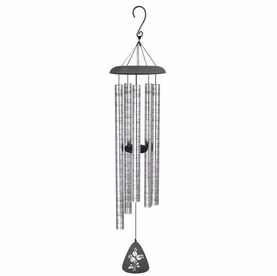 Hang the personalized memorial wind chimes in a special area of remembrance. 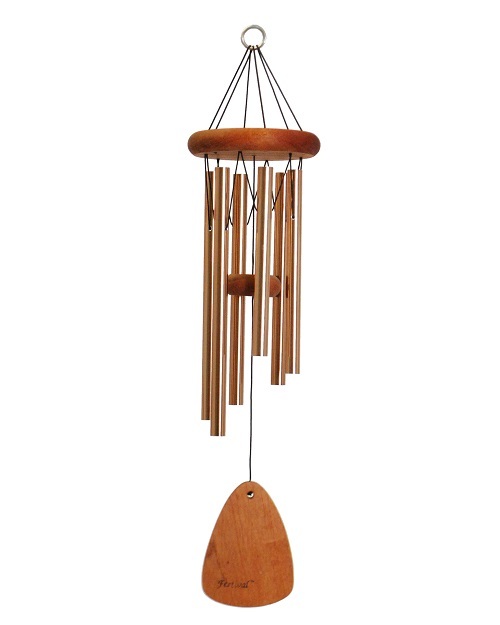 Allow the superior tones of the hand tuned chimes to create a soothing and tranquil environment. 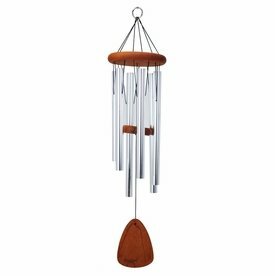 Anozided aluminum, and finished redwood components provide durability, while the sail is laser engraved with a verse of remembrance. 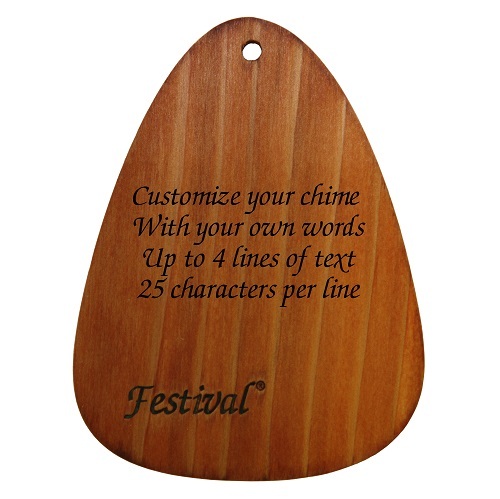 Personalize the back side of the sail with words of your choice. 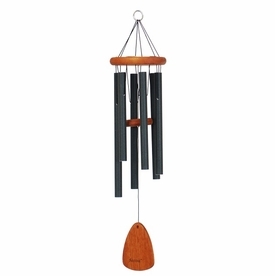 Utilize up to 4 lines with 25 characters/line. 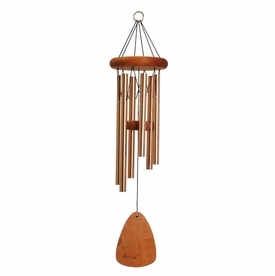 Please allow 7-10 business days before chimes are shipped. Please review the spelling and dates for accuracy since personalized orders are not returnable. 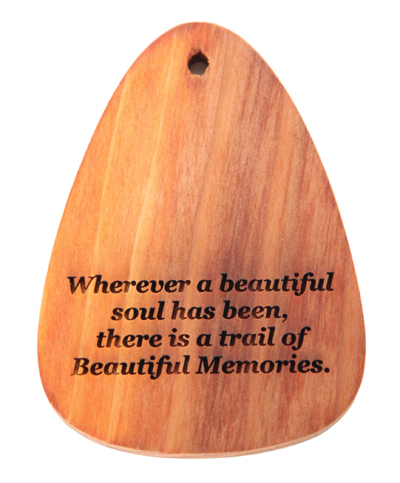 All text will be centered and engraved exactly as written. 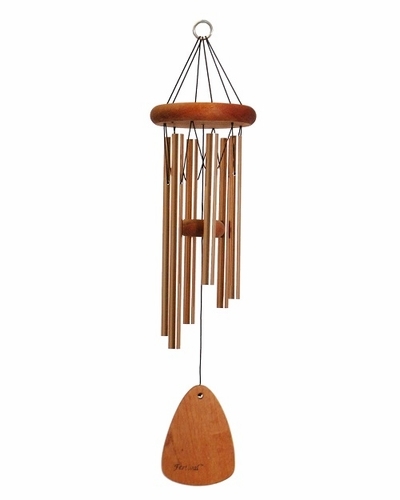 Personalized memorial chimes are a lovely remembrance of a loved one.